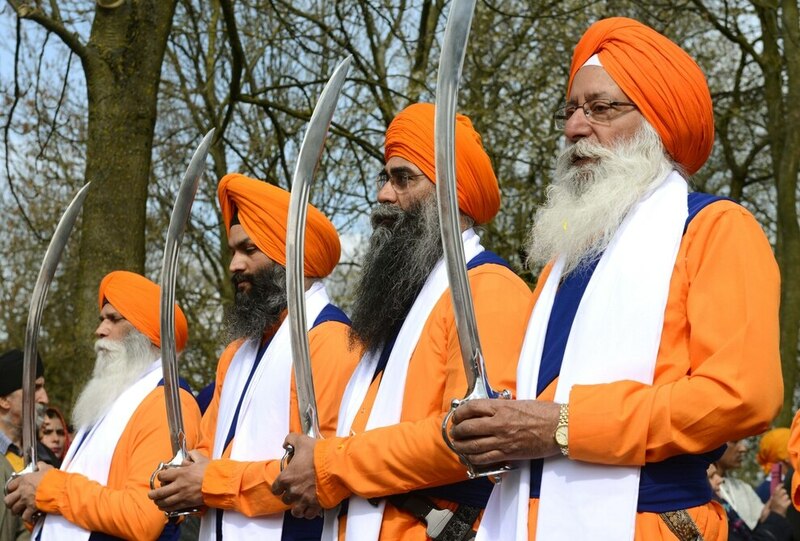 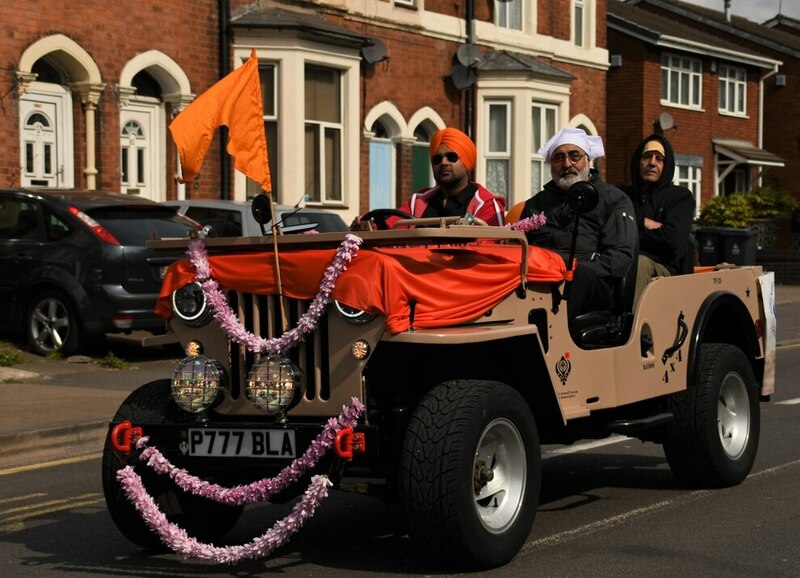 Thousands of people lined streets across the Black Country to celebrate the Sikh festival of Vaisakhi. 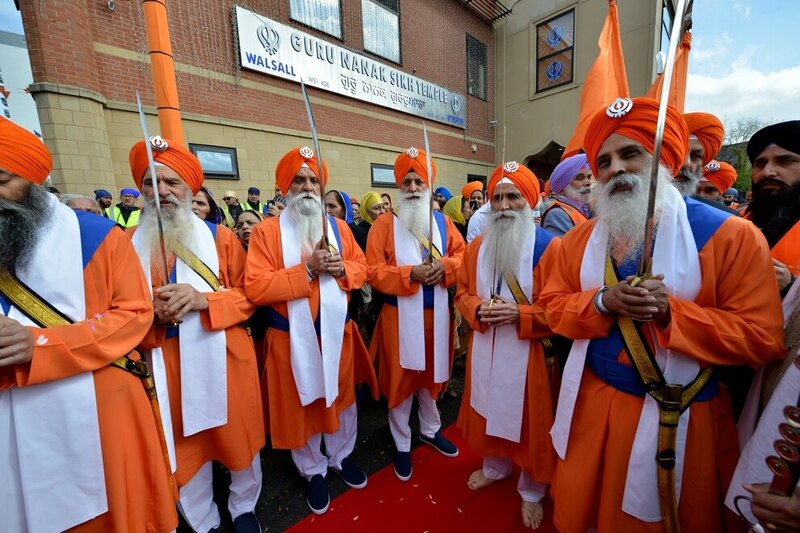 The religious festival brought thousands of Sikhs together to mark the event which commemorates the formation of the Khalsa, the brotherhood of saint soldiers., in 1699 by the 10th Sikh Guru, Gobind Singh Ji. 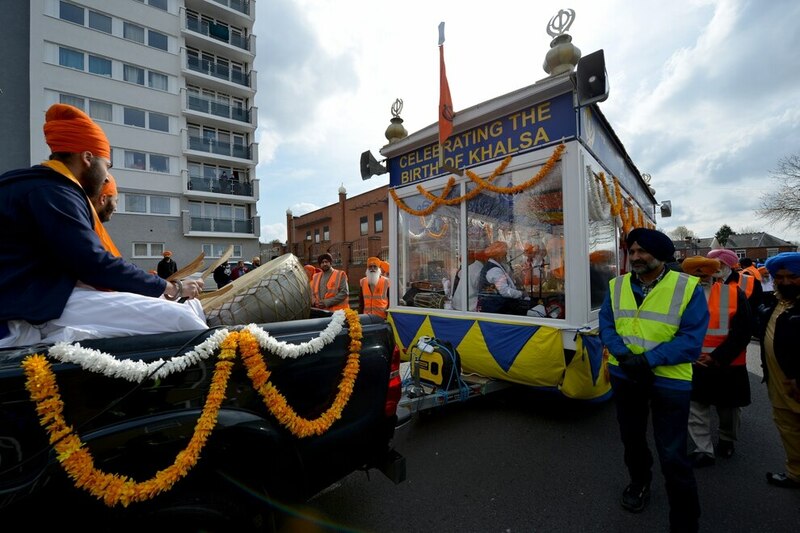 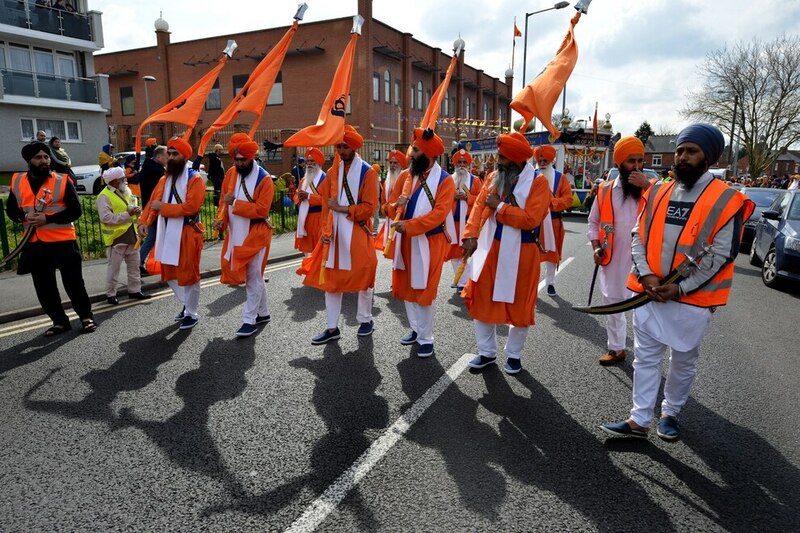 One procession took place through the streets of Caldmore in Walsall, while a separate parade left the Guru Nanak Sikh Gurdwara in Blakenhall, Wolverhampton. 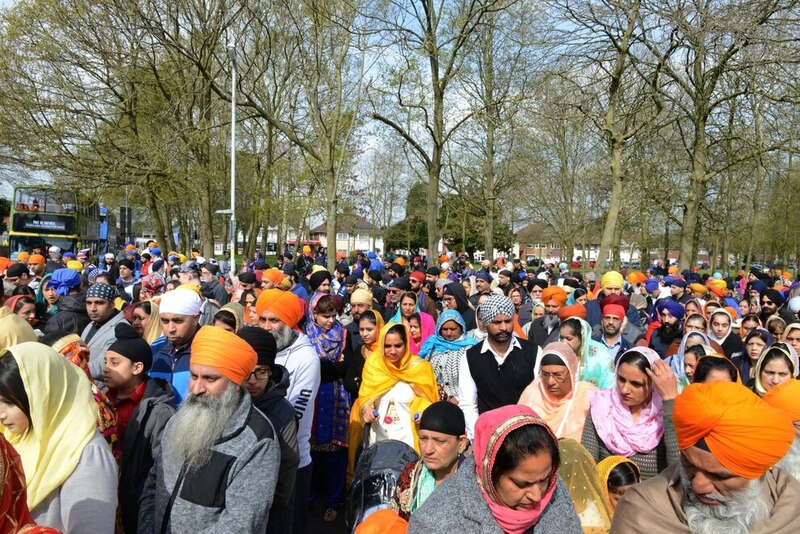 In both cases, people sang hymns as worshippers rejoiced. 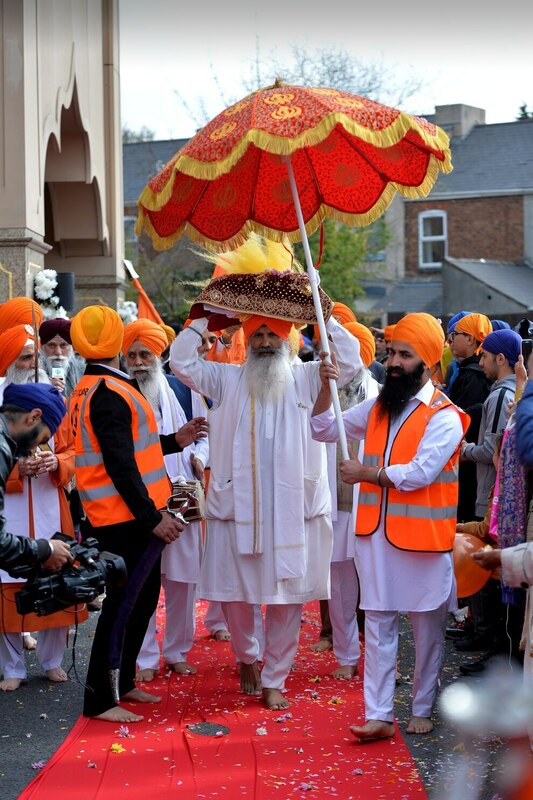 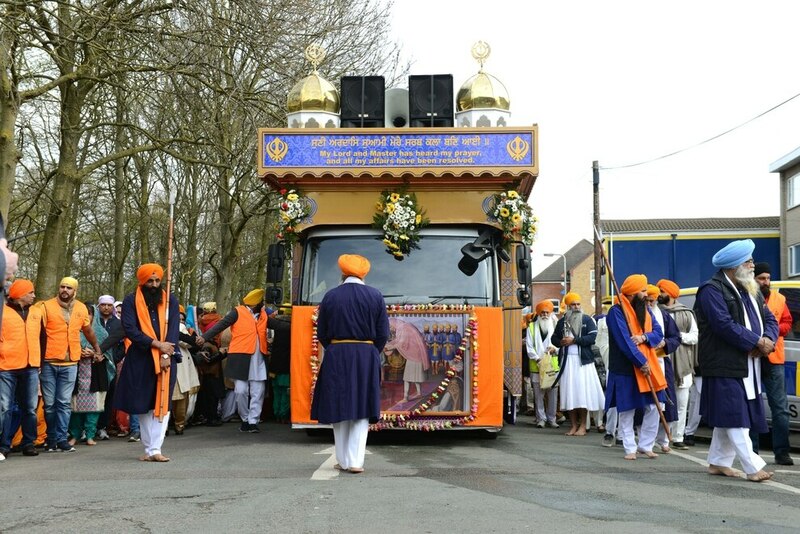 Yesterday’s processions were led by a Panj Piare, which was followed by a colourful float carrying holy scriptures. 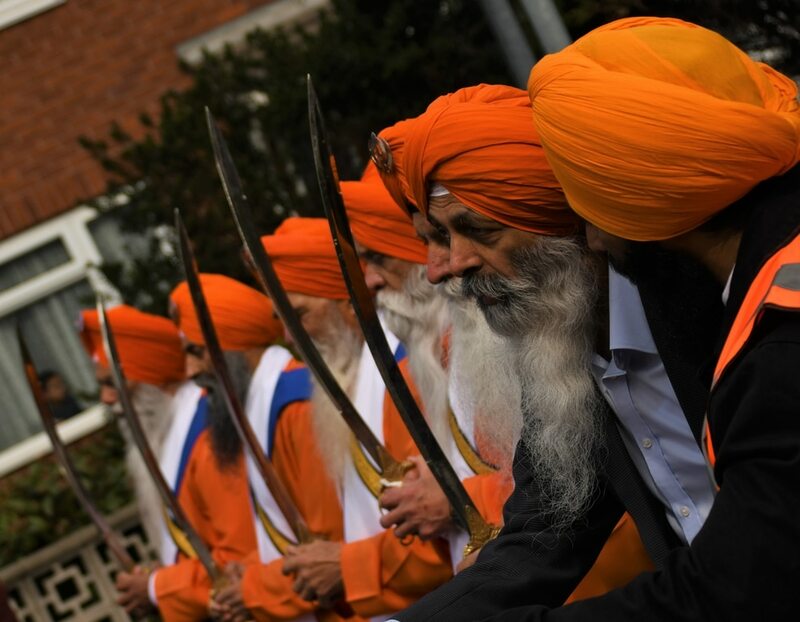 People were seen carrying swords, while others danced in the streets throughout the colourful event. 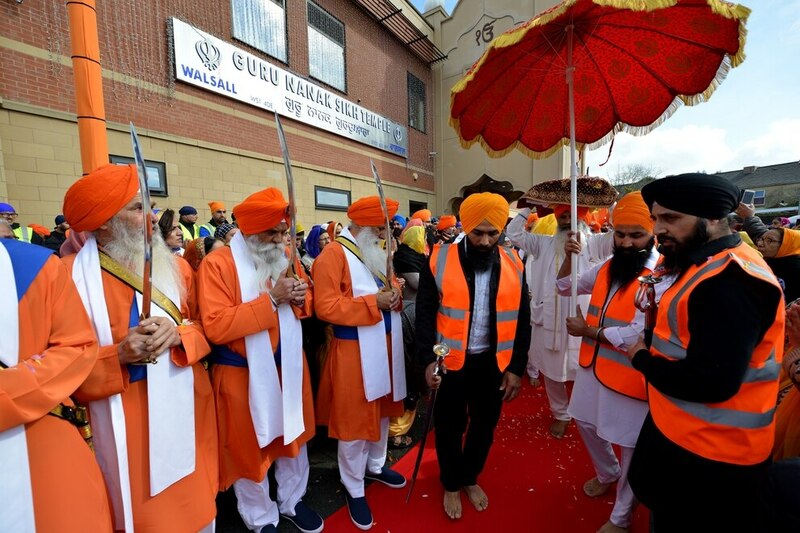 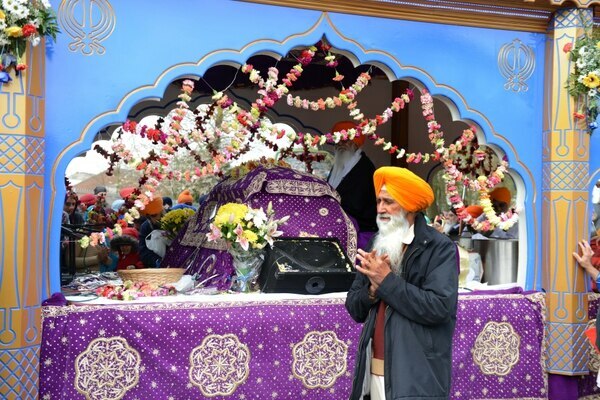 Sarbjit Singh Khera, general secretary of the Guru Nanak Gurdwara in West Bromwich Street, Walsall, said: “It’s a very close community here and we look forward to this every year – especially the birth of the Khalsa. 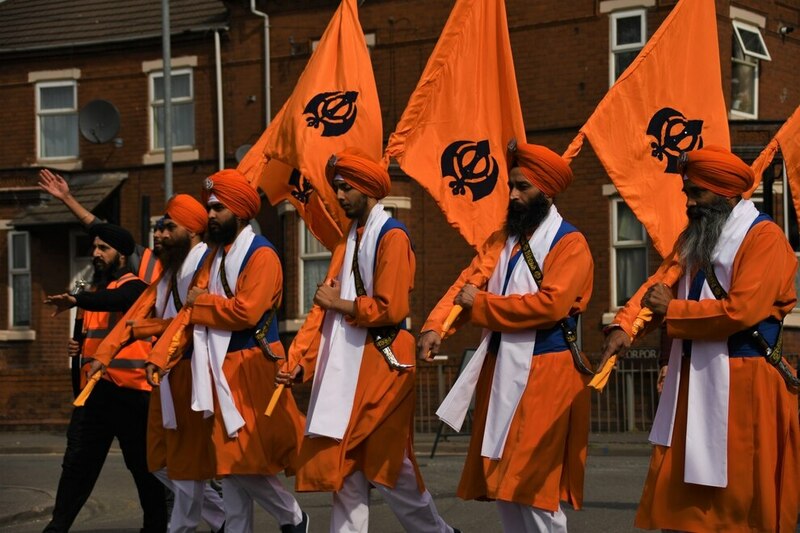 “It’s very important to me as the general secretary and as part of the Sikh community. 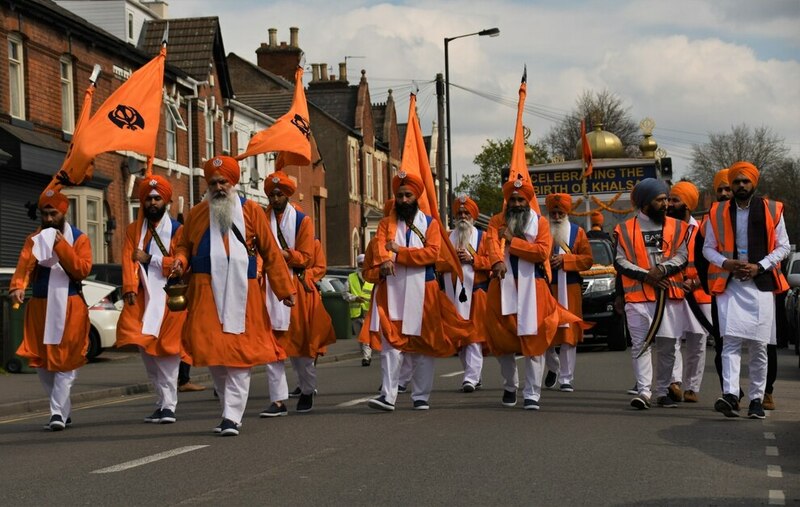 Ajmer Garewal, aged 45, who is on the education committee for the same Gurdwara and helped organise the Vaisakhi parade, said: “It’s about unity amongst our community. “It’s bringing together the congregation to remember the principles of Sikhism. 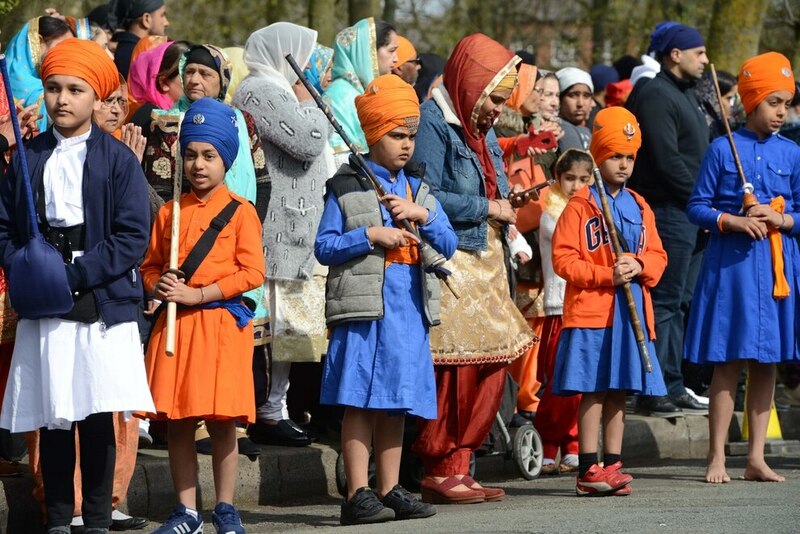 “It’s extremely important to do this and keep the principles in mind for younger generations. 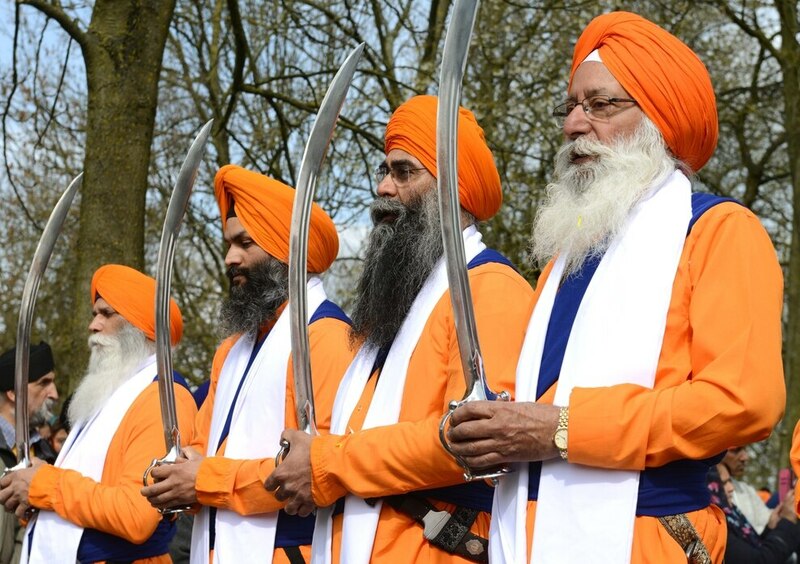 “We are all equal in this faith. 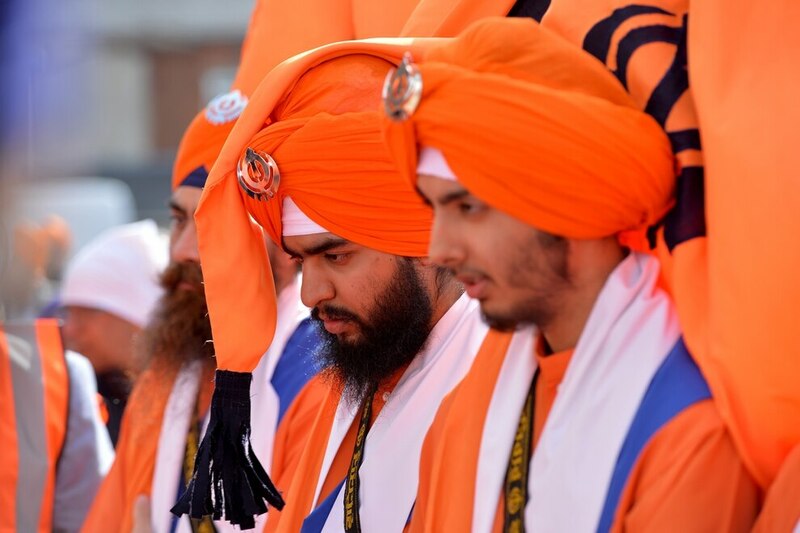 It’s such a big event and everyone comes out in the Khalsa colours. 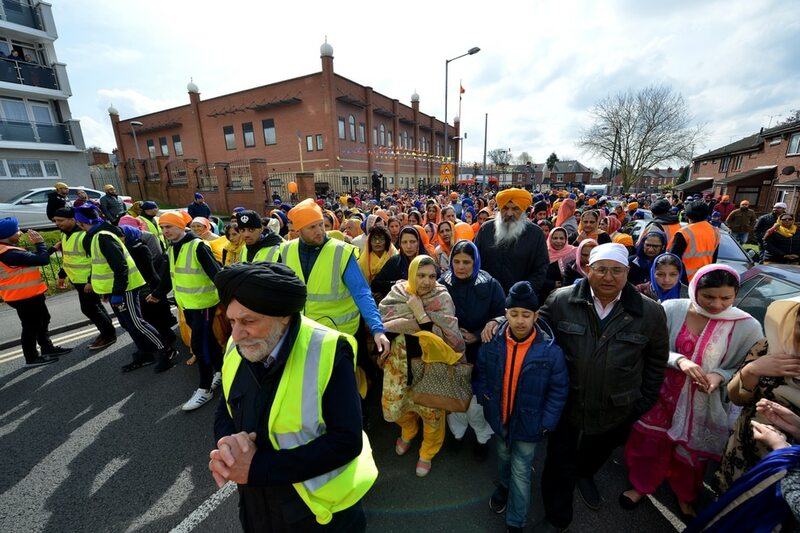 Wolverhampton South East MP Pat McFadden was among those taking part in the procession in Wolverhampton, which began at the Guru Nanak Sikh Gurdwara on Duncan Street, Blakenhall. 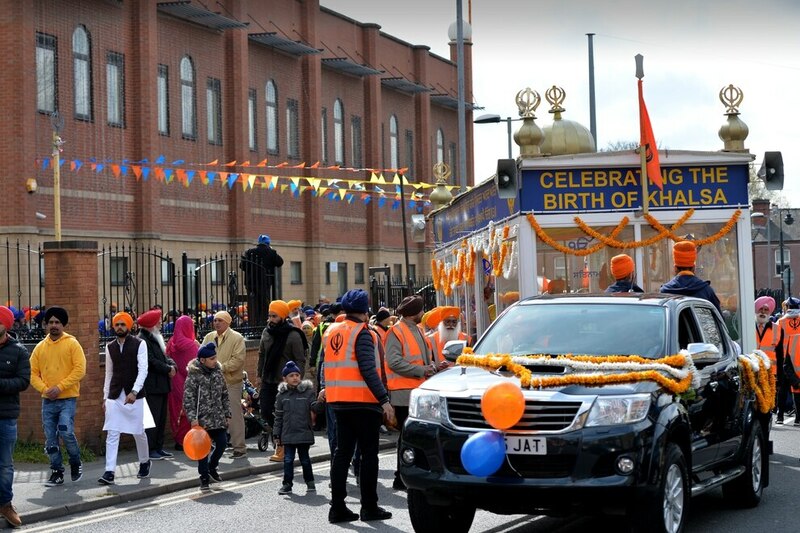 Elsewhere in the Black Country, a number of communities put on events leading up to the weekend celebrations. 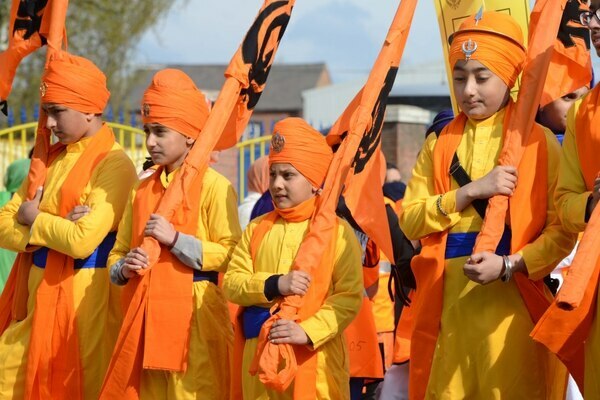 This included Devonshire Infant Academy on Auckland Road, in Smethwick, where pupils played traditional instruments and put on their own show to mark the special occasion. to celebrate the annual Vaisakhi festival “We had Sikhs from across the country as well as MPs from a spectrum of political parties come together to mark the beginning of the Vaisakhi season. 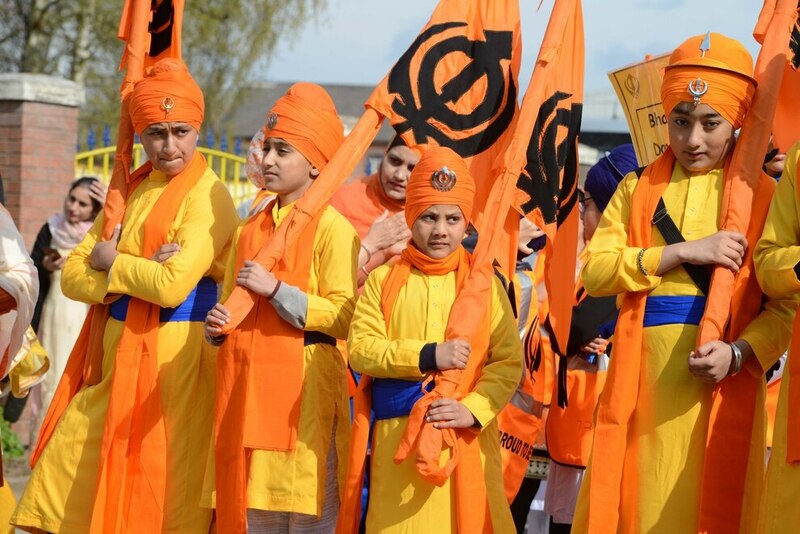 “This year was particularly special, as we also launched the National Sikh Awareness and History Month which has been spearheaded by MP Seema Malhotra. 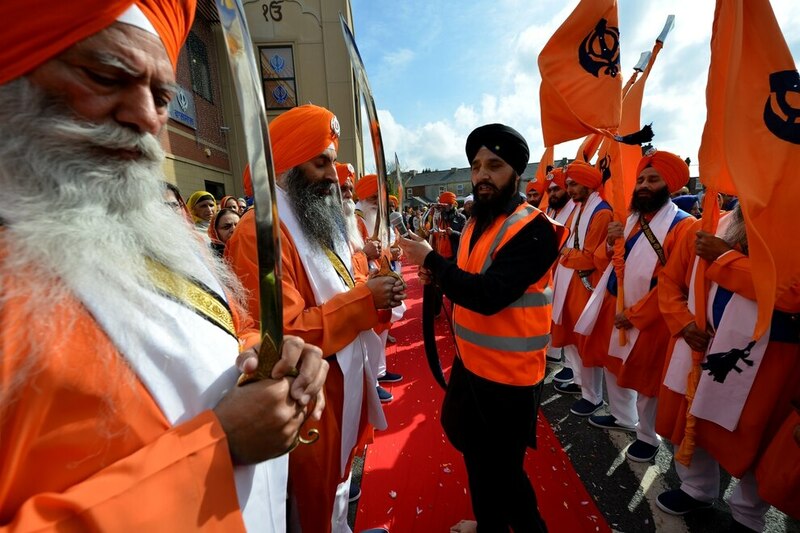 “I believe it is very important that Parliament, the home of our democracy, reflects what the United Kingdom is today and I am delighted that this celebration takes place every year with support from all parties and speakers from many parts of the Sikh community. 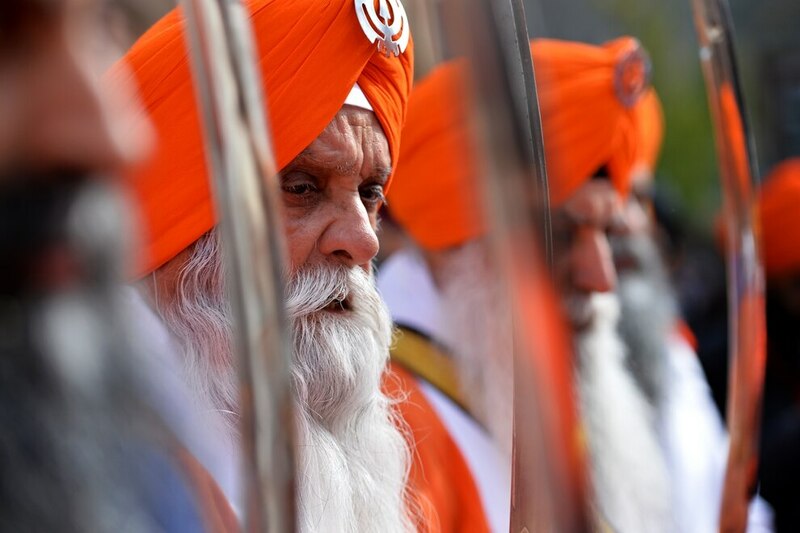 This year’s celebration also fell on the 100th anniversary of the Jallianwala Bagh, where hundreds of unarmed Indian civilians were killed and thousands injured by British troops in Amritsar. 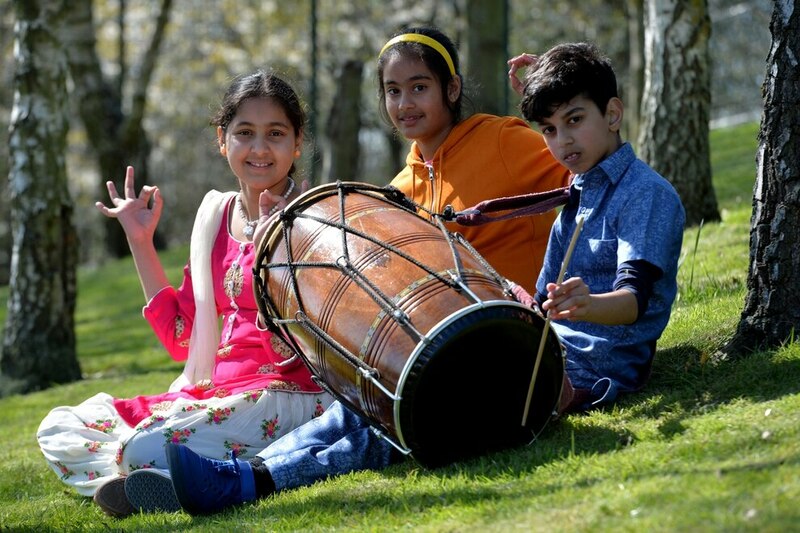 Gurinder Josan, chair of governors at Devonshire Infant Academy, in Smethwick, said: "For the school, it's about being open and reflective of the community we serve. 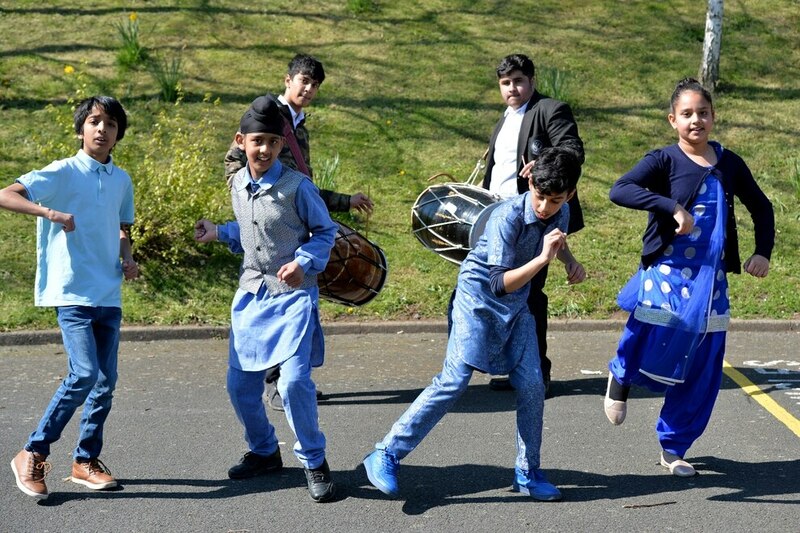 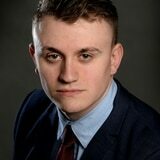 "We have pupils from all backgrounds, so it was about having a celebration and learning. 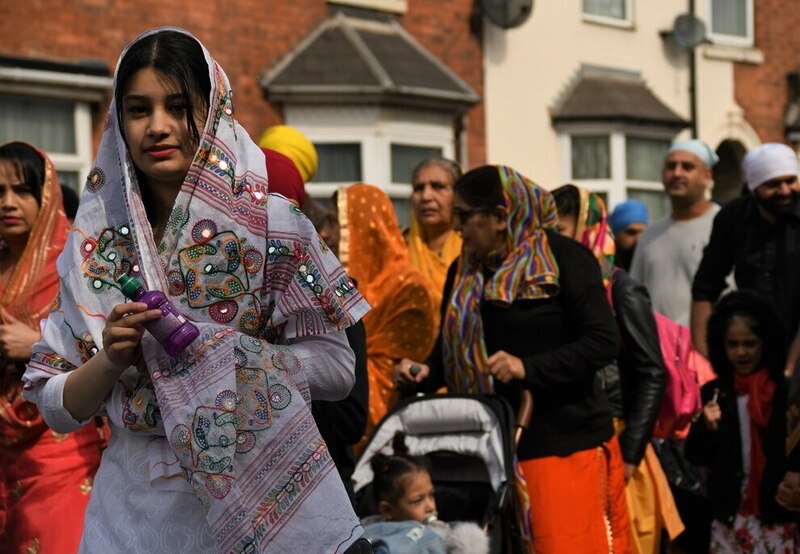 "They had fun and enjoyed the celebrations and it's important in an area like Smethwick as it's very diverse."